It isn’t just in online shopping and payments where Jack Ma’s Alibaba is making coin – it’s also seeing a big boom in its movie-making business. That turned into a US$79.7 million net loss. The Alibaba Pictures unit, first started in 2014, is now a US$4.3 billion movie studio that works on both Chinese and global firms, and also covers a popular app for cinema tickets. It has even buddied up with Steven Spielberg’s Amblin Partners. But the movie industry is proving expensive. While Alibaba’s movie biz grew over 300 percent in terms of revenue in the past year, the US$161 million it pulled in ended up being a US$79.7 million net loss, according to Alibaba Pictures’ earnings report for the first half of the year. So how did all that gold turn into glitter? 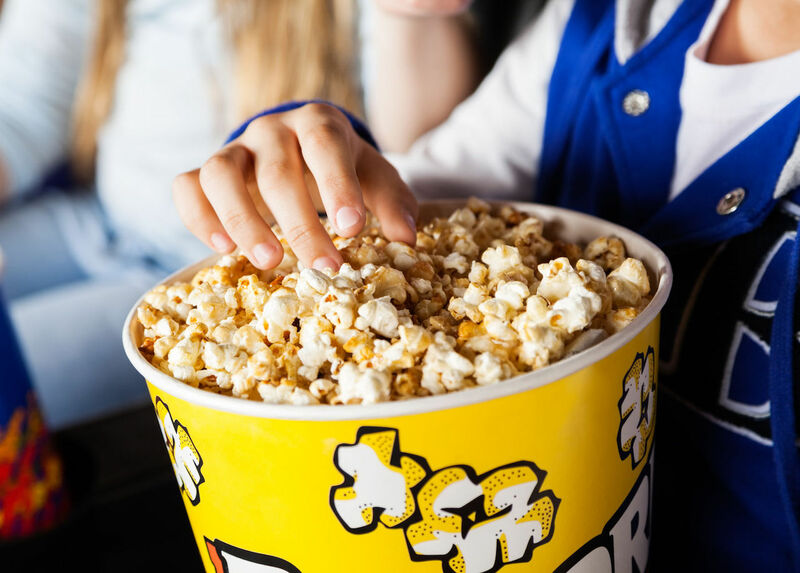 The firm ploughed US$180 million into “selling and marketing expenses,” which includes the huge hit involved in selling cut-price cinema tickets through its Tao Piao Piao app in an attempt to kill off rival services. Alibaba’s app – which works for 7,000 theaters across China – saw “increased [sales] at a faster rate than the growth of the overall box office, resulting in market share expansion,” said Alibaba Pictures. The Hollywood Reporter describes China’s box office as “sluggish” so far this year, growing just 3.7 percent to hit US$3.8 billion. 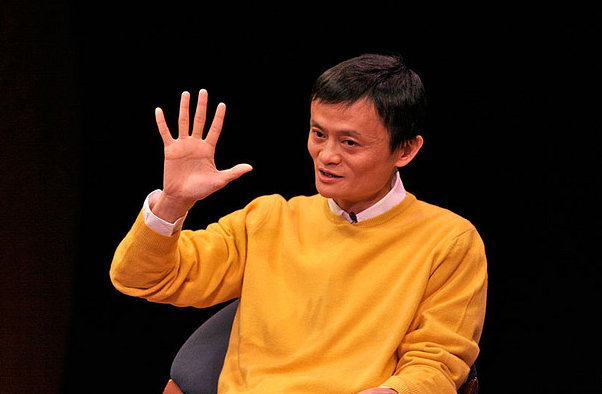 Separately from the Alibaba Pictures unit, Jack Ma’s ecommerce empire is gradually morphing – just like Amazon – into a complex superpower that covers music, streaming video, brick-and-mortar retail, personal finance, and much more. Converted from Hong Kong dollars and Chinese yuan. US$1 = HK$7.82 = RMB 6.59.